The BMW G310 GS is a genuine GS: Nimble and Agile in City Traffic, while over Light Terrain it is Supremely Robust. This makes it the perfect companion for the adventures of everyday riding. Extremely compact yet comfortable, the GS opens up a whole new world of riding experience within its segment. It is precisely this versatility that makes the G310 GS unique in the entry-level segment. 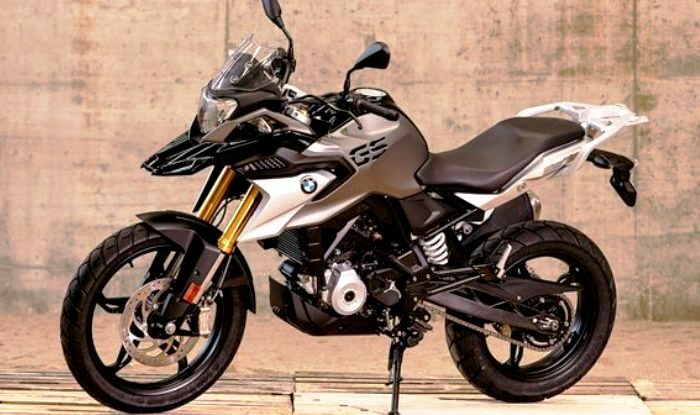 With its high front fender and short, high rear, the BMW G310 GS features classic elements of its big GS sibling models. Its compact proportions with a short wheelbase, a 19-inch front wheel and extended spring travel make for a typical upright posture. The new G310 GS is at home on the roads of the world. The 313 cc liquid-cooled single-cylinder engine with four valves and two overhead camshafts together with electronic fuel injection, has an output of 25 kW (34 hp) at 9 500 rpm and a maximum torque of 28 Nm at 7,500 rpm, and a low weight of 169.5 kilograms. 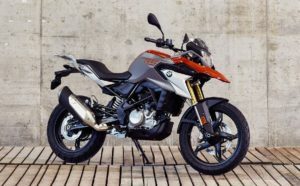 In terms of its suspension, the new G310 GS uses a tubular steel spaceframe with bolt-on rear section that combines torsional rigidity with robust quality. This provides the basis for excellent ride stability and a precise steering response. The front suspension is a solid upside-down fork while at the rear there is an aluminium swinging arm in conjunction with a spring strut. The new G310 GS comes with ABS as standard. It combines a high-performance brake system with 2-channel ABS. For use over light terrain the ABS can be conveniently deactivated at the press of a button. The G 310 GS instrument cluster has a large liquid crystal display that offers a wide range of information. Like the G310 R, the G310 GS represents everything that BMW stands for: Outstanding quality. Excellent components coming together to make it a real all-rounder. The G310 GS is the GS below 500 cc, providing worldwide entry to the premium world of BMW Motorrad. next post: 2018 Motorcycle Trends: Which Motorcycle to Buy Next?